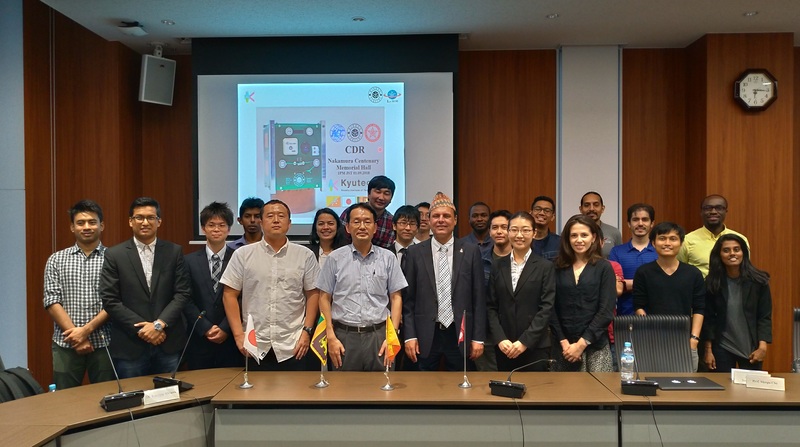 BIRDS-3 CDR was held on 1st September, 2018. CDR stands for Critical Design Review which is discussed about the detail of BIRDS-3 satellite missions, subsystems and structure design. Charge de Affairs Mr. Krishna Chandra Aryal of Nepalese Embassy of Japan participated in CDR. We discussed from 1 to 6pm (JST).